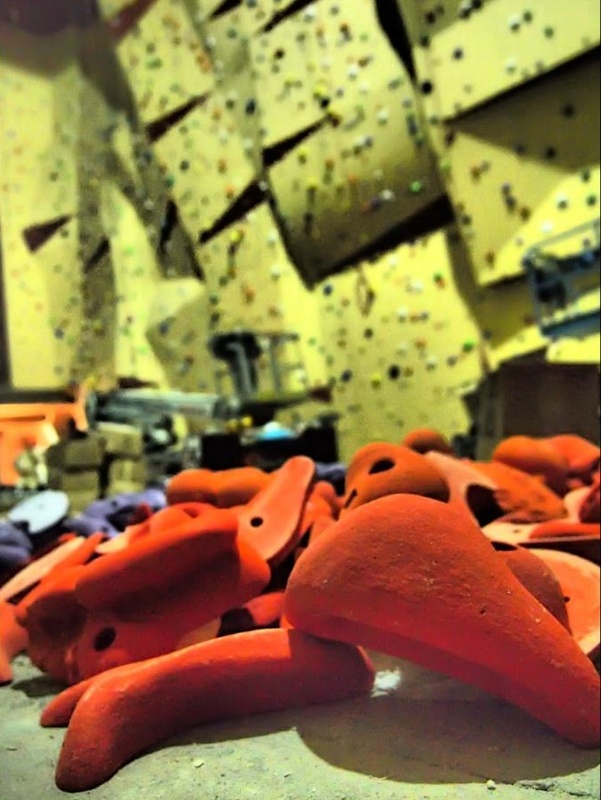 Setting new routes in the gyms. Setting routes and boulders for competition. Dismounting of existing routes and holds. Belay checking (epress slings, carabines, belay chains etc.). We are fast setters. Up to 10 routes (lift, 17m) a day.